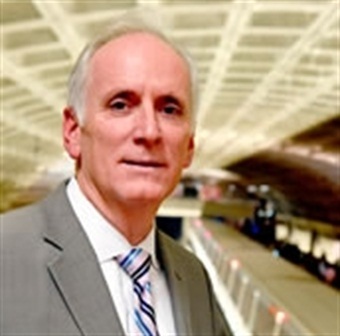 WASHINGTON, D.C. — Metro GM Paul J. Wiedefeld appointed former interim chief Jack Requa to a newly created position and rehired a former assistant as special adviser, The Washington Post reported. Wiedefeld tapped Requa for the role of executive managing officer. In the newly created position, Requa will assist with Wiedefeld’s transition and provide guidance on Federal Transit Administration audits, organizational changes, business processes and other matters, according to the report. 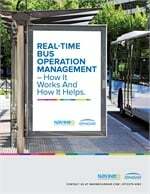 Prior to his 10-month stint as interim general manager, Requa served as Metro’s assistant general manager of bus services. Bob Potts, who served as acting assistant general manager of bus services in Requa’s absence, was officially named to that post Monday, the Post reported.